Today NQW meets Dr Victoria Herridge, a palaeontologist at the Natural History Museum and an expert on the Ice Age and the animals therein. 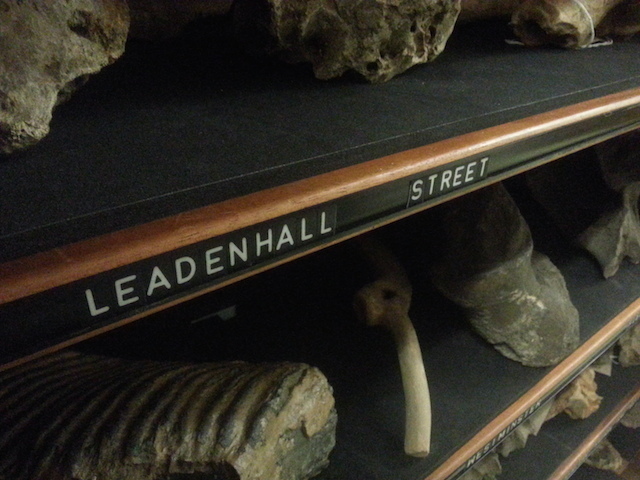 Both delve deep into the fabric of London's history — right back to the Cretaceous era. They imagine a time when mammoths stomped through central London, and discuss the phenomenon of dwarf elephants. They also talk about London's forgotten female archaeologists. Dr Herridge is doing a talk at the Doodle Bar in Battersea on Tuesday 9 September, alongside Tom Chivers and Daniel Raven-Ellison.